Welcome to my blog. I started this originally to work alongside my own teaching for my own students to try and broaden their musical knowledge and give them a resource they can access between lessons. I really do hope that it is useful for any other oboe students and even students of other instruments as many of the blogs will cover aspects of practice that will apply to any instrument. 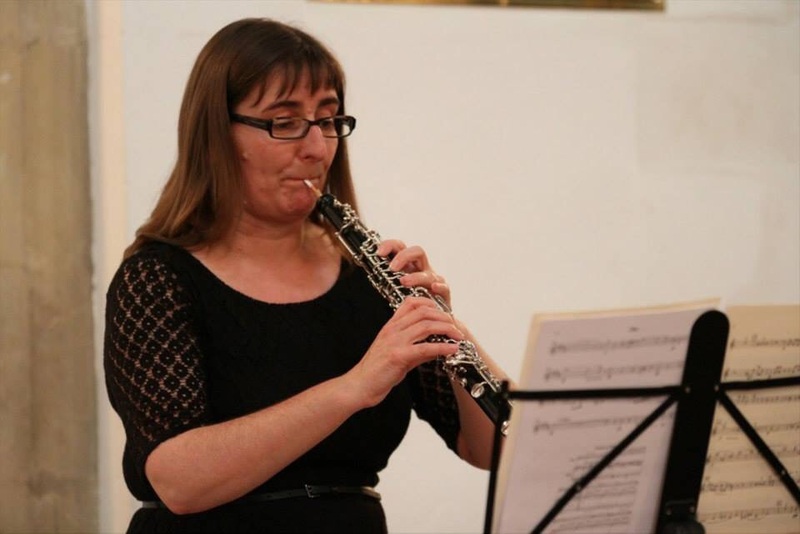 I am a freelance oboist in the UK and have taught for many years. I love playing in orchestras, playing chamber music and travelling around doing concerts but I also find teaching incredibly rewarding. 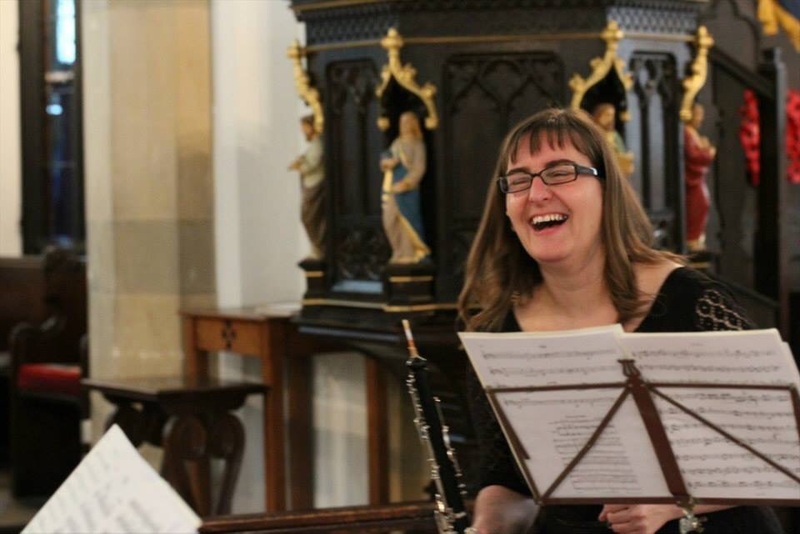 I am an oboe teacher at the Guildhall School of Music Junior department as well as at The Hall School in Hampstead, St Cedds School in Chelmsford and Beechwood Park in Hertfordshire. As well as teaching in various schools I have worked on many courses with various groups and have given master classes, workshops, chamber ensemble coaching and youth orchestra coaching. I have been lucky enough to have been invited to work at a number of events; the Big Double Reed Day in London, the Cork School of Music Double Reed Day, ensemble coaching at The Kerry Camden Wind Ensemble Course and working with the wind section of the Jovem Orquestra Portuguesa (Portuguese Youth Orchestra) amongst orther courses. Feel free to visit my soundcloud page and YouTube channel for various recordings that have been done at a variety of recitals. Here is one of my most recent recordings. I am also a published arranger and have two pieces published. For more details of these and other aspects of my work please visit my website.